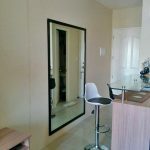 A 22.08 sqm. 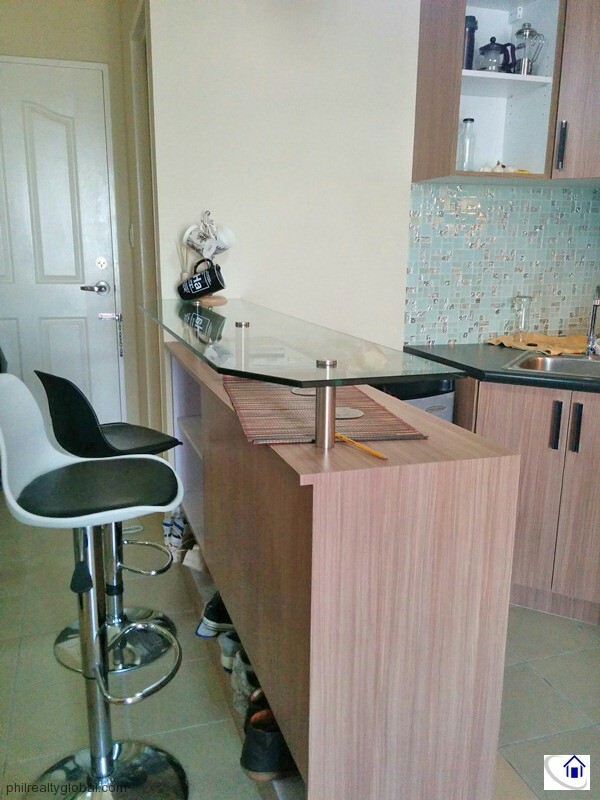 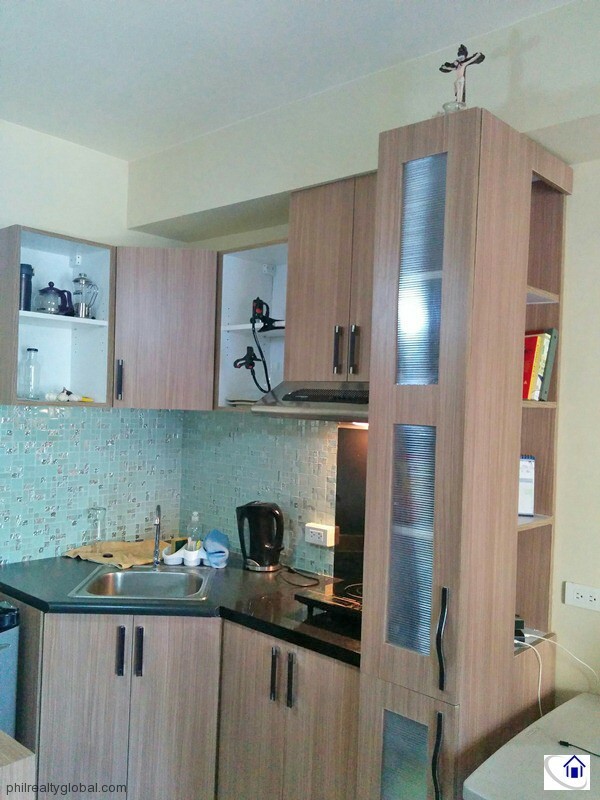 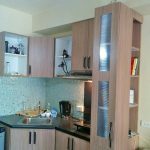 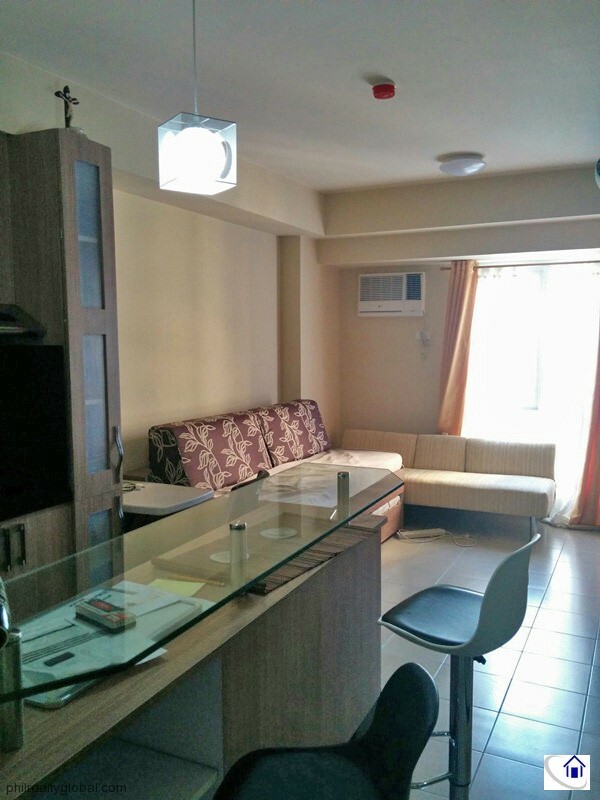 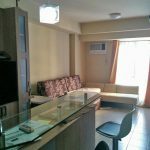 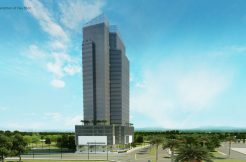 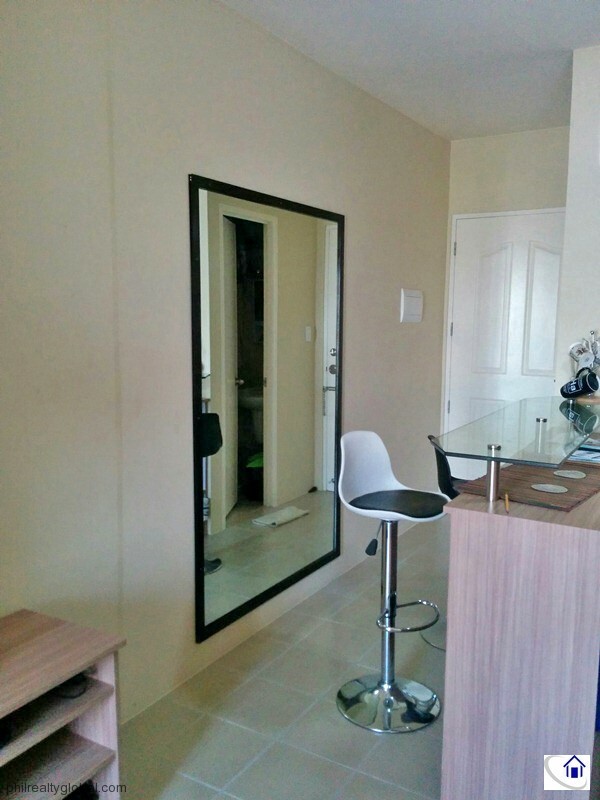 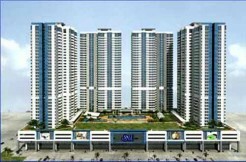 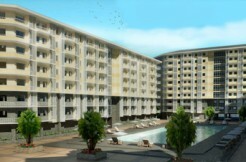 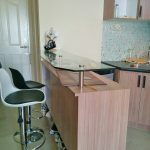 studio condominium unit for sale in Avida Tower San Lorenzo. 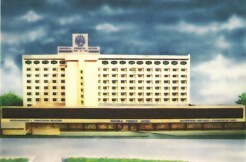 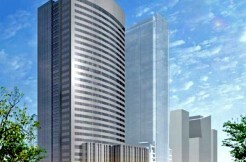 It is located along Chino Roces Avenue, Makati City. 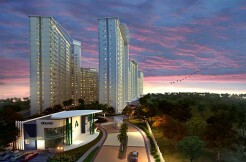 It has easy access to EDSA and SLEX.